Firefighting is about risking your life to save another. It is a deadly career, and only a few people are usually willing to take. Working as a fire extinguisher can also be fulfilling. Professionals already working here often find the job somewhat challenging, but being out there to save a life makes more sense than sitting at home eating popcorn and watching TV. 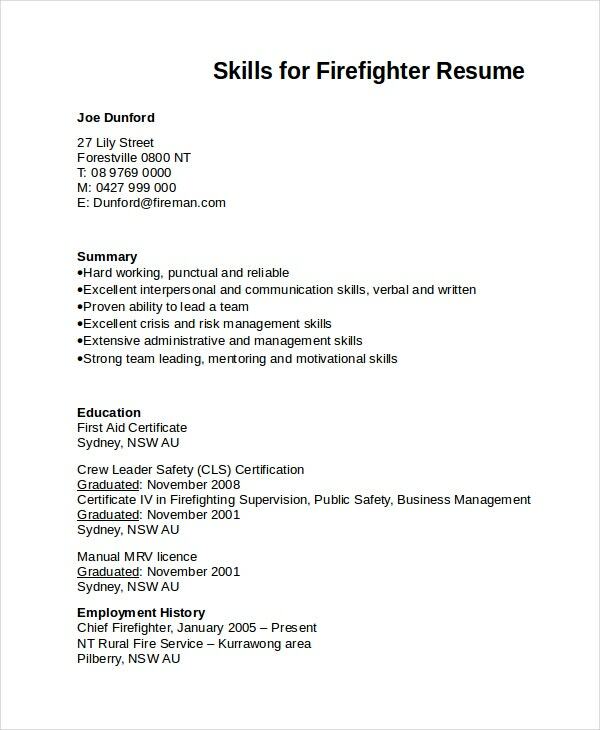 If you would like to work in the firefighting department, you can use a firefighter resume template to communicate your interest to a potential employer. 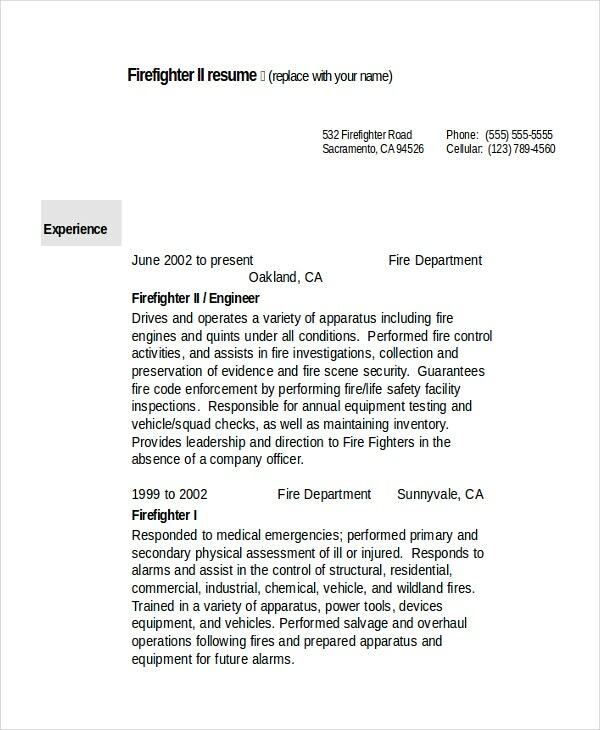 You may also see Chef Resume Template. Even an entry-level firefighter knows that it takes a loving heart to put one’s life at risk for others, in addition to having a passion for the job. Therefore, you must apply for the position by writing a cover letter and a resume. 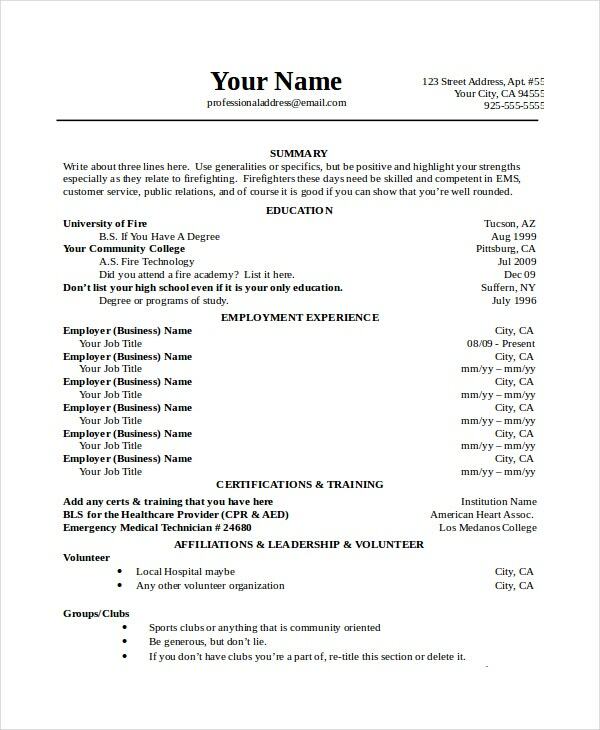 You may also see Medical Assistant Resume Template. 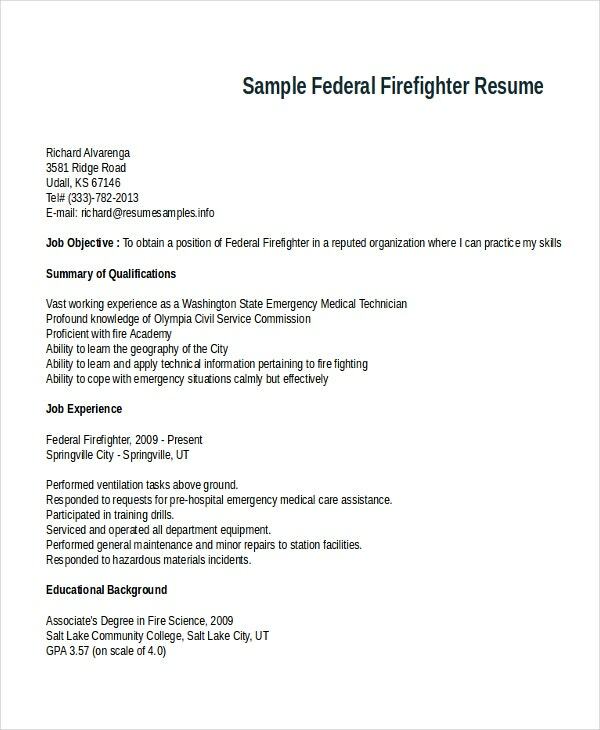 Fighting fire for no pay is an act of patriotism; and if you would like to apply for the job as a volunteer, you can use this resume format template to show your interests. The template is easy to edit and free to use. Paramedics have the experience in taking care of fire victims. They are also good at fighting the fire. 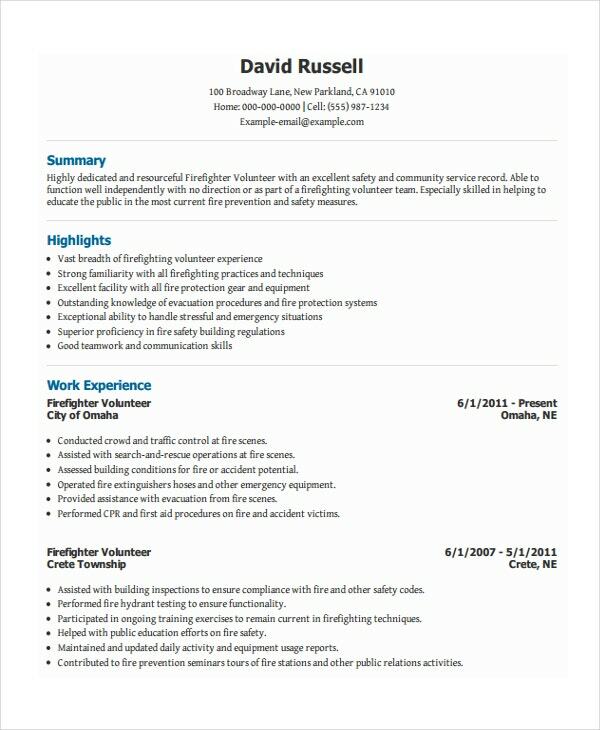 If you are one, and you want to apply for a job, you can use this resume example to express your skills. Don’t get tempted to write long, boring, and plain basic resumes. Make the content short. If you don’t like using fragments, consider using shorter sentences. That will make your resume easy to read. Outlining your skills, qualification, and experiences will give your free resume an upper hand. The document will help the review panel decide whether you qualify for an interview or not, so you should spare enough time to write a comprehensive resume. 1. Who is a Firefighter? A firefighter is a patriot who made the decision that it would be best for them if they serve their country. A firefighter has experience in handling fire accidents. They know the pain of losing properties worth millions of dollars; they know what it feels like, to see a home burning down to ashes; they’ve been through instances where they save people from burning. A firefighter truly deserves to become a hero. Of course, the art of fighting fire is often a threatening one, but a firefighter can deal with the issue and make the society better. You may also see Resume Etiquette Design Templates. 2. What does it Take to be a Good Firefighter? 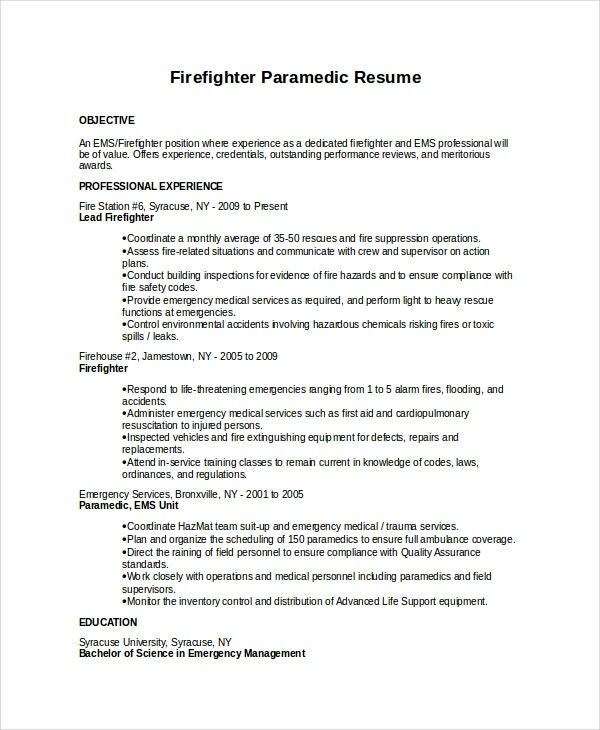 Writing a firefighting resume to express your interest in the rescue field is not all there is to it, in the fire department. 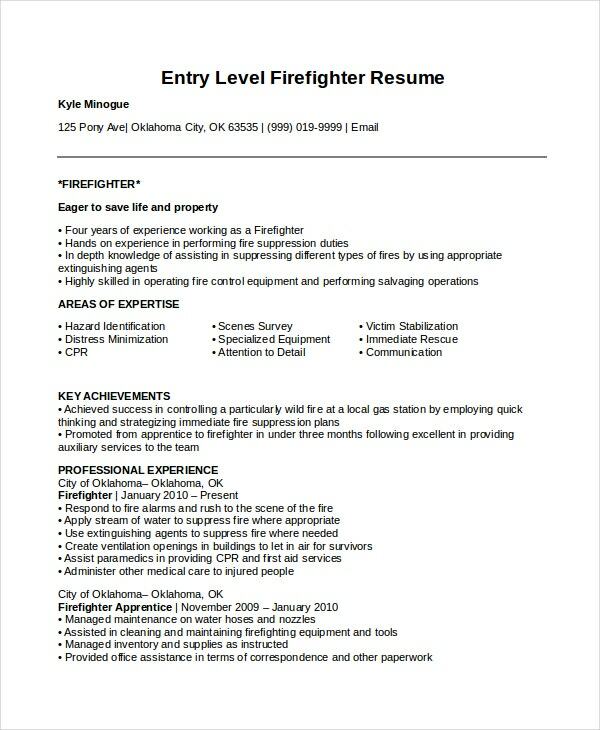 In addition to writing a top-notch cover letter and an eligible resume, it is important to understand that a real firefighter must possess the following characteristics. You may also see Teacher Resume Templates. Fighting fire is not going to be easy, and sometimes a job that looks simple is going to be quite overwhelming. Sometimes you won’t be able to complete an assignment on time and sometimes you will even run out of resources. You need to be an individual to whom patience is a virtue. 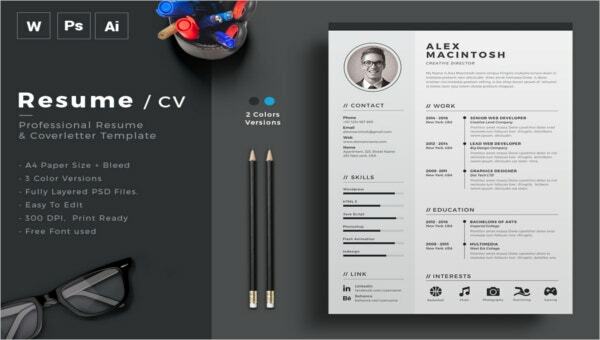 You may also see Creative Resume Template. The CW TV series, Arrow, has a 42-minute episode about firefighting. If you watch the series carefully, you begin to have the feeling that firefighters are superheroes of a special kind. They go out of their comfort zones to help people in trauma, and they will do everything they can to save a building, its inhabitants, as well as a property. You may also see Resume Template for Fresher. When you are out there fighting a fire, no one may notice that you are trying to make a difference, but if this is what you want to continue doing, you will get the satisfaction from serving your society, and not just because you get a monthly paycheck. You may also see Designer Resume Template. Firefighting is not an easy job, thus, should only become a firefighter if you are sure about the job. An impressive resume will get the attention of the reader, but it is clear that working in this field requires more than just a good resume sample. It requires commitment, patience, and willingness to serve despite the difficulties.